Is it just me or are Summer Fridays are WAAAAAAAY better than Winter Fridays! 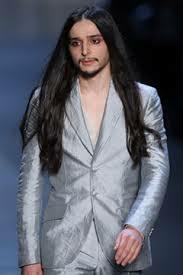 There is a theory on the street that Olivier Theyskens is about to leave Theory (redundant humor, tee hee!). He came, he redesigned the brand and the blazer (ooooh lala did he ever! ), and now he will leave. 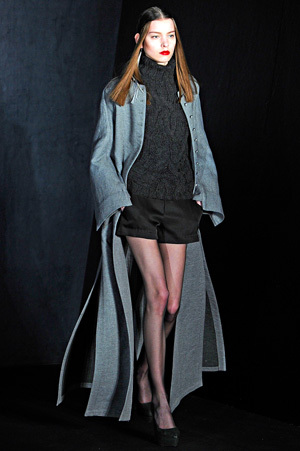 If you are a fan, the final collection is slated to be Spring 2015. Milano is hosting the Mens Fashion Week aka Pitti Uomo, and the coverage of the clothing, models and trends is enough to keep a fashionblogger up all night! Thank you GQ and Tommy Ton for this awesome pic! Zegna presented on June 20th – YUMMMMMAROOOOOO!!! Even landmark architecture is getting into the play. Pucci dressed the Baptistery of San Giovanni, and the impact is wondrous! 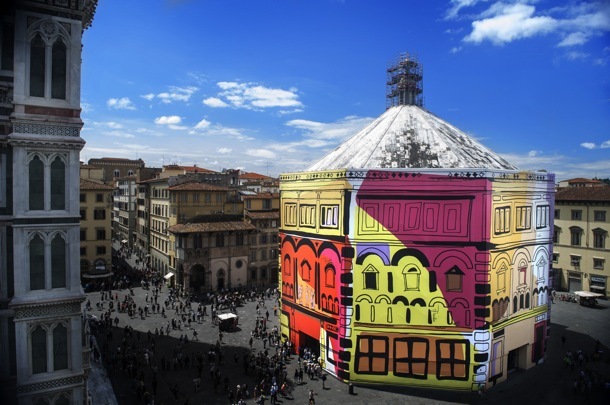 The Battistero sketch, actually drawn by Emilio Pucci in 1957, has shrouded the Baptistery. Ridiculously cool, colorful and creative! In the spirit of Pucci, throw on something bright and gorgeous and CELEBRATE the weekend, with champs and fashion! This entry was posted in accessories, Architecture, Art, Boston fashion, Boston suburb fashion, CFDA, children, Fall Fashion Trends, Fashion, Finance, Footwear Trends, Magazines, Media, mens fashion, mommy fashion, Shoes, Shopping, Spring Fashion Trends, suburbs, Technology, Travel, Trending, Trends, Uncategorized and tagged Baptistery of San Giovanni, Battistero sketch, blazer, boston fashion blog, Boston fashion blogger, designer, Emilio Pucci, fashion blog, fashion blogger, GQ, Italy, Lucky, Milan, Milano, mommy fashion blog, mommy fashion blogger, Olivier Theyskens, Patch.com, Pitti Uomo, Pucci, Pucci print, style, suburban fashion blog, Theory, Tommy Ton by reversecommuter. Bookmark the permalink. The building photo is awesome! What a cool idea! Hope you enjoyed your looooooong weekend!